Our friendly, experienced, professional dance instructors make your private lessons and group classes enjoyable and challenging. PaperMoon is a family-owned Ballroom Dance Studio based in Merrimack, NH. We have been successfully teaching Ballroom, Latin and Swing dance lessons in New Hampshire since May of 2003. We offer leveled instruction in all of the popular American style Ballroom Dances as well as International, Swing, and Club Dances. 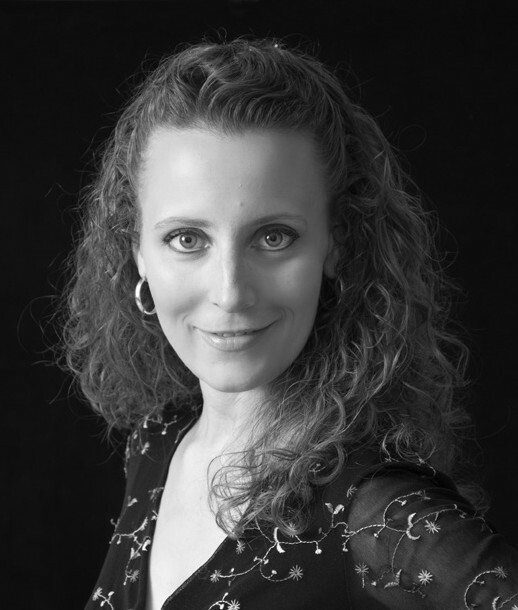 Maria Huard began ballroom dancing in 1995. While majoring in Drama at New York University, she became Captain of the NYU Ballroom Dance Team, where she studied under Richard and Bonnie Diaz. She moved to New England in 1998, where she has studied with Suzanne Hamby, Russell Jackson and Larinda McRaven. She first taught ballroom at DNE School of Dance in Chelmsford, MA and then went on to teach from her own Studio 44 in Auburn, NH. In 2005 she was a finalist at both the Yankee Classic and North American DanceSport Championships in the Professional Rising Star American Rhythm category, after only 10 weeks of training with her partner. Maria opened Paper Moon Dance Center in June of 2003. Ray was one of the first teachers to join the staff. They began training together in American Smooth in January of 2009 and went on to become Professional Rising Star finalists at competitions throughout the Northeast. Maria has become well-known for her choreography of showcases and Formation Teams, and was chosen to represent the Yankee Classic Dancesport Championships in the “Best of the Best Challenge” at the Ohio Star Ball in both 2015 and 2016. 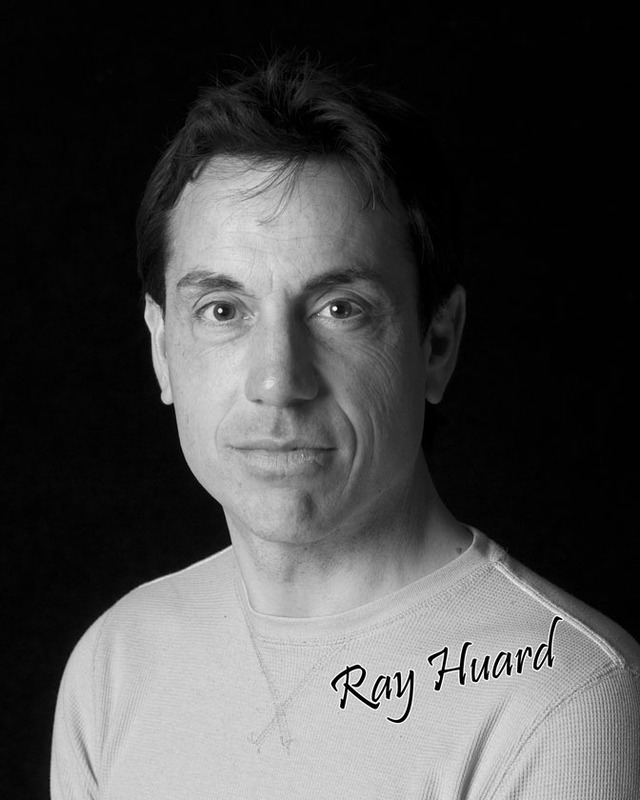 Raymond Huard began ballroom dancing in 1997 and quickly discovered he had a natural flair for performing. He has studied at studios throughout New England, most notably with coaches Ian Folker, Ed Simon, Michael Ulbrich and Suzanne Hamby. He specializes in American Smooth, American Rhythm and International Standard and has won the trust and affection of many students, who regularly place at or near the top of their events at Pro/Am competitions. Ray began competing in the Professional Rising Star American Smooth category in September 2009 with his partner Maria Huard under the coaching of Larinda McRaven, and danced in the finals at competitions throughout the Northeast. Cathy Walter began ballroom dancing in 2003. She has studied at studios from New Hampshire to New Jersey and worked with coaches including Maria & Ray Huard, Larinda McRaven, Russell Monk and Brian Barakauskas. She has competed throughout New England for more than a decade. Cathy has a passion for performing and loves to choreograph and perform in formations and showcases. Her specialties are American Rhythm and American Smooth.